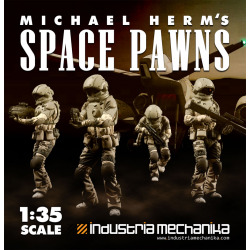 1/35 Scale There are 21 products. 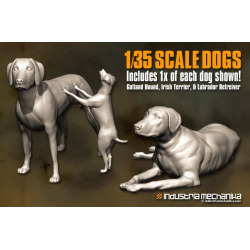 A set of 3 dogs in 1/35 scale. Sculpted by Lee Williamson. Gotland Hound, Irish Terrier, and Labrador Retriever. 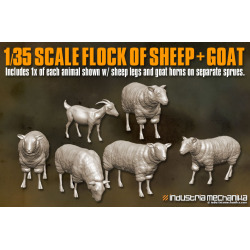 A set of 5x Sheep plus a goat in 1/35 scale. Sculpted by Lee Williamson. 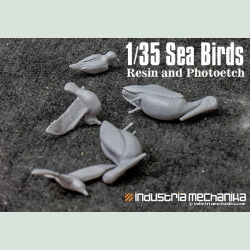 Great for scenery and on airship decks! 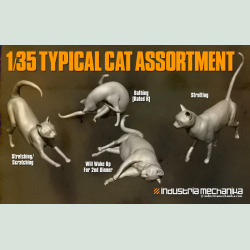 A 4 figure set of unpainted resin cats doing what cats typically do. 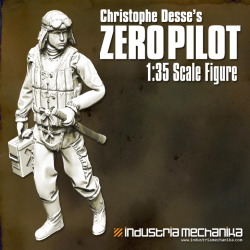 This female pilot comes with the Deaths-Head Hawkmoth (2x pilots per moth kit), but was designed to fit into the Hornethopter and Dragonfly pilot seats as well so we're offering her as a stand-alone pilot for all of your aviation needs. What do you need to go with your Ian McQue Sky Mark, Remora and Waldo Build-ups that's missing from his paintings? Sea birds! 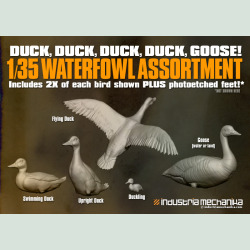 These 1/35 scale birds will be available in Late February. Set will include 2x of each gull pose and 1x of each pelican pose. 8 birds in all. Some birds will have PE feet/legs. Sculpted by Lee Williamson. 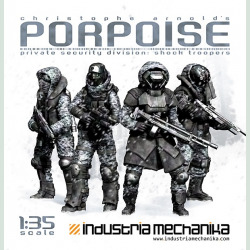 From the creator of the Walrus APC comes the Porpoise Shock Troopers set. 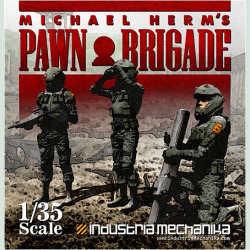 Designed and 3D sculpted by the talented Christophe Arnold, you can match this up with The Walrus, Michael Herm's Rook, and other modern military kits for some great diorama possibilities! 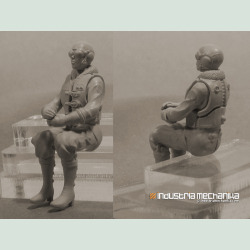 Individually packaged pilot figure from our Ian McQue Waldo. 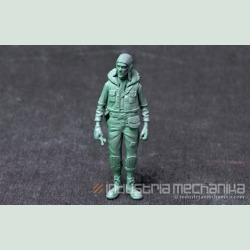 This pilot/mechanic is included with the Waldo and is being offered separately for those that need extra figures for their builds. Sculpted by Rishi Nandlaskar.